The distinctive character of Chimney Rock's wines springs from a simple yet extraordinary foundation: The Stags Leap District, Napa Valley's smallest and most acclaimed sub-appellation. Located along the Silverado Trail in California’s Napa Valley, the Stags Leap District is home to many of the most elegant Cabernet Sauvignons grown on American soil. Pronounced fruit character, gentle but well-structured tannins, and silky texture are the hallmarks of Stags Leap District Cabernet Sauvignon. The Stags Leap District, barely a mile wide and three miles long, is planted with 1,350 acres of vineyards. Beginning seven miles north of the town of Napa and embracing Chimney Rock Winery at its southern end, the appellation is bounded by rocky hillsides on the east and the Napa River on the west. Here, the natural environmental mechanics of warm sun and cool breezes mesh perfectly with coarse, gravelly soils. The distinctive Stags Leap Palisades, with their massive rocky pillars, store the sun’s energy and nurture the fruit through leisurely ripening and maturation. The District’s name derives from the legend of a nimble stag, said to have escaped a hunter by making a fantastic leap from one of the towering rock outcroppings to another. Although grape growing goes back to the 1880s, it wasn’t until Nathan Fay planted the Stags Leap District’s first Cabernets in 1961 that other growers and winemakers were drawn to the area. One by one, we have all discovered the magic in this narrow pocket of land. In 1976, long before the government designated the area as an official American Viticultural Area, a 1973 vintage Stags Leap District Cabernet Sauvignon swept the famed Paris tasting, besting the likes of First Growths Mouton-Rothschild and Haut-Brion. Today, Stags Leap District wineries such as Chimney Rock continue to produce Cabernet Sauvignons that compare favorably with the world’s greatest wines. 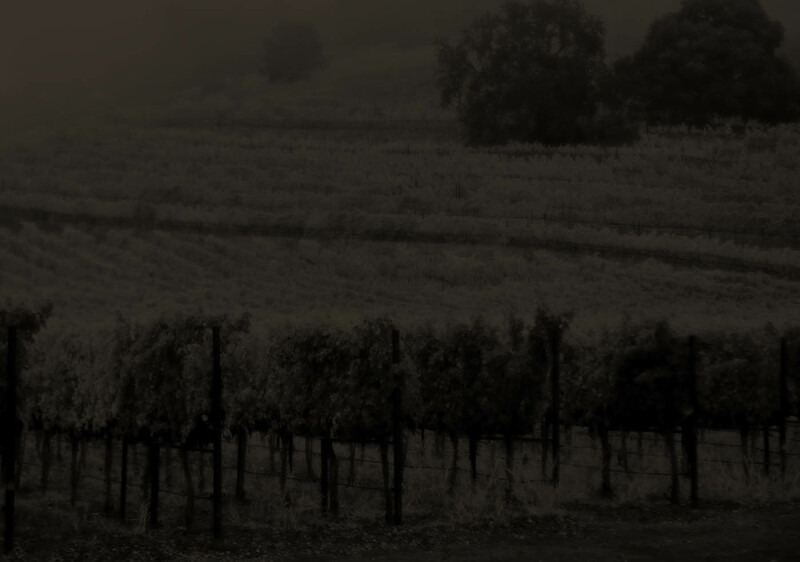 For more information about the appellation, visit the Stags Leap District Winegrowers Association website.